Home Culture ¿Wappin? Can you relate? 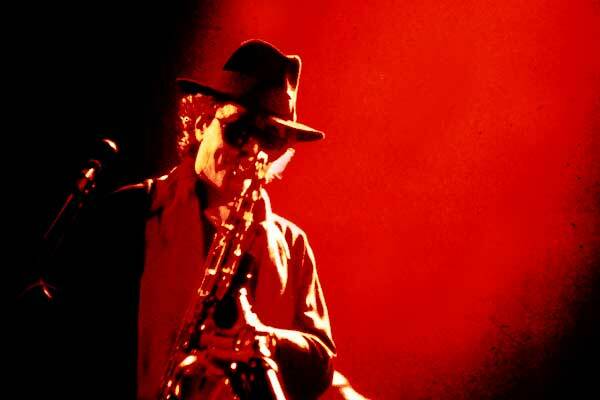 Gato Barbieri, playing a cover of a Carlos Santana tune here…. Previous articleHow do we want to count it? Is it four, or five, Martinelli cases in the high court? Next articleBendib, Which came first?